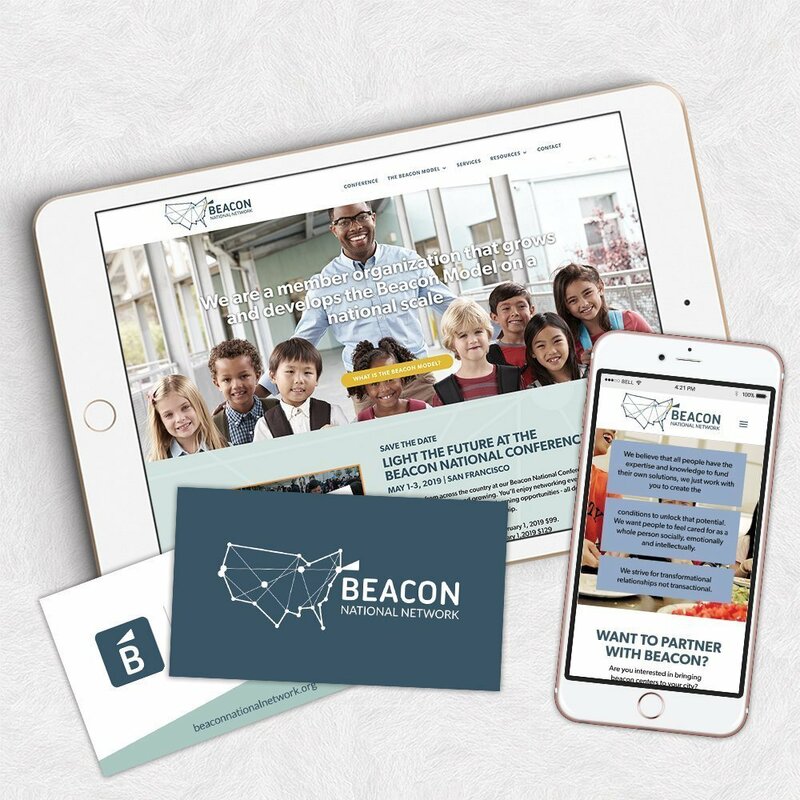 We had the absolute pleasure to collaborate with Beacon National Network for their branding and web design project. 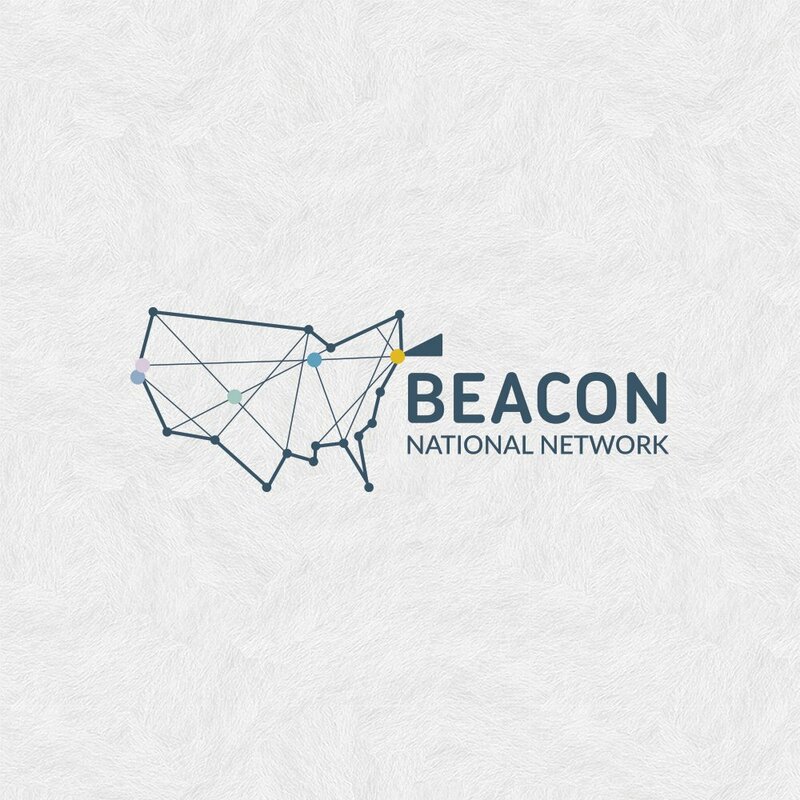 Beacon National Network supports the Beacon Cities providing community, leadership support and training so that the Beacon Cities can support their Beacon Schools and all the thousands of students across the country. They are an amazing organization doing very important work. We designed a brand with the collaboration of @elliecotari. 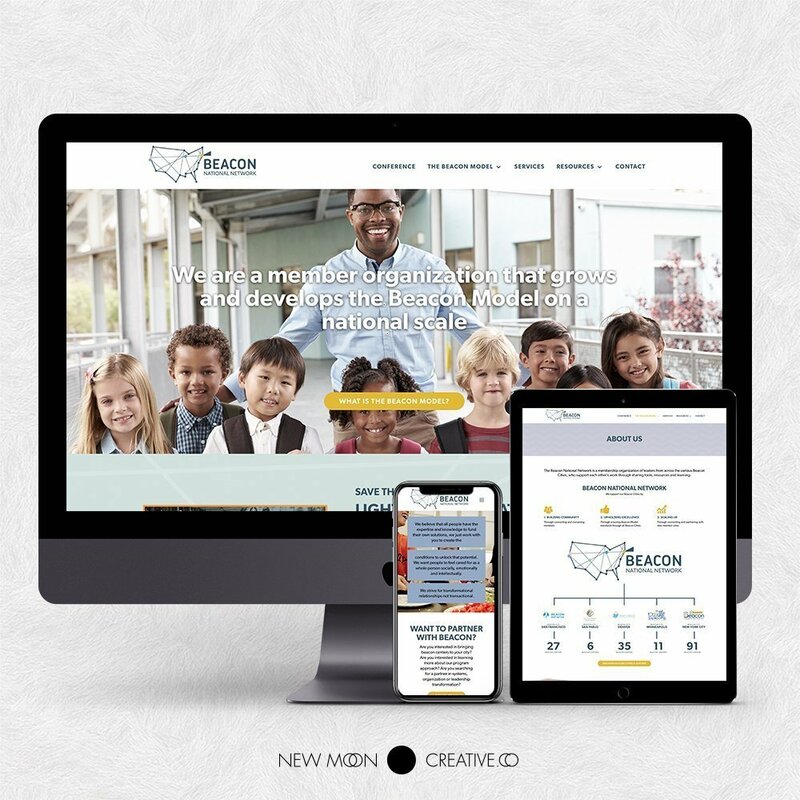 Together we were able to visually translate their legacy, vision and mission into a fresh and colorful visual brand. 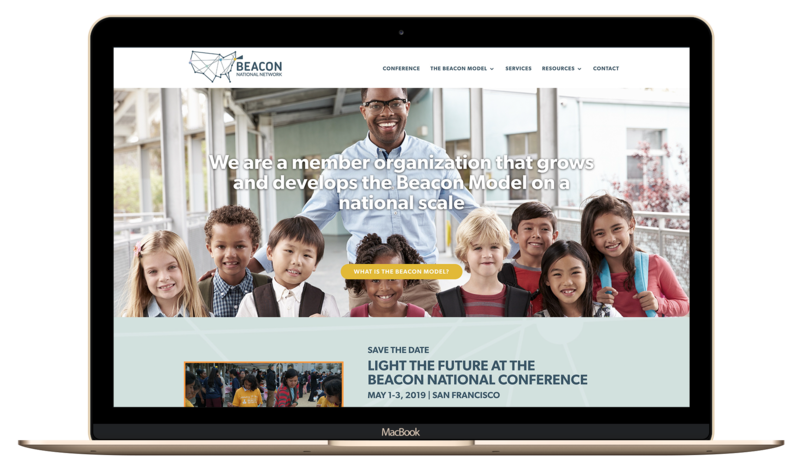 For the responsive WordPress website we worked closely with Beacon National Network to hone their messaging and organize the site hierarchy so that their members could find the tools and resources they needed easily.